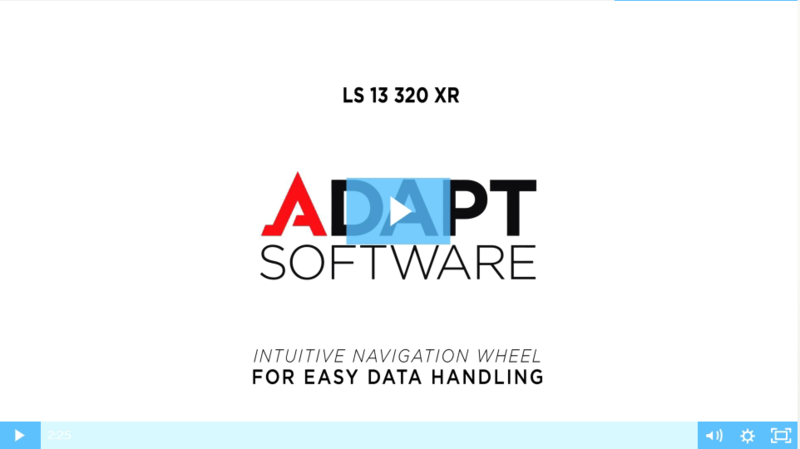 If you’ve ever used a laser diffraction analyzer with complicated software that’s not optimized for applications in your R&D or QC lab, you’ll appreciate the differences in easy-to-use LS 13 320 XR software. Simply use the touchscreen to define module settings and sample properties (e.g., sampled material and carrier fluid) to create a customized standard operating method you can save and start using 24/7. Because this next-generation, Windows 10-based software is smarter and more sophisticated—and its functionality more intuitive—you don’t need extensive knowledge of sample properties to get accurate data. That helps make instrument operation easy for experienced and new users alike, and creates measurable time savings so your lab gets more done each day.